Get ready to tantalize your taste buds with our sensational new seasonal menu! 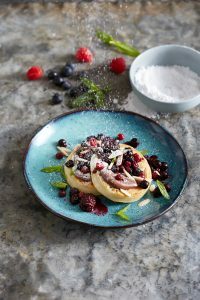 We’ve developed seven mouth-watering new dishes, from delicious breakfast classics, savoury mains, soul-warming soups and vibrant salads through to delectable sweet treats. This exciting array of new dishes reflect Jamaica Blue’s simple food philosophy of using fresh, quality ingredients to create classic café dishes with a twist.